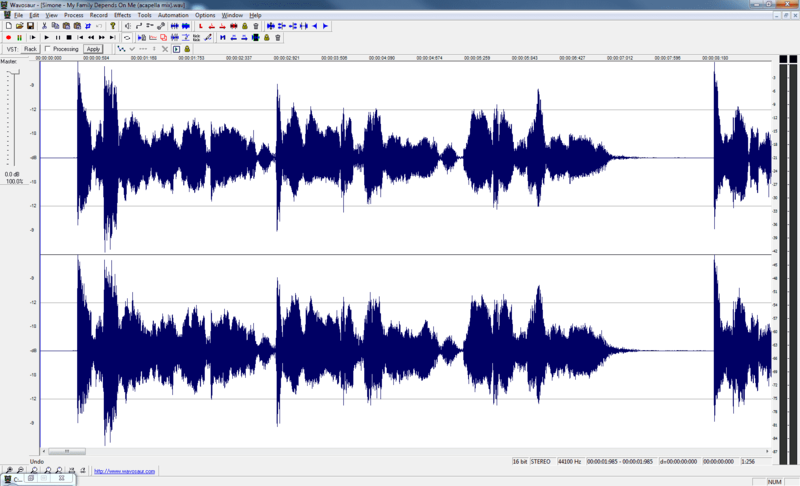 Wavosaur, the funky audio editor has been updated to V1.2.0.0 ! This entry was posted in Development, Wavosaur on 13 August 2016 by Wavosaur. 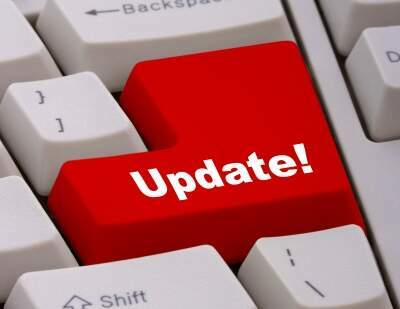 32 bit or 64 bit : What version of Wavosaur should i use ? 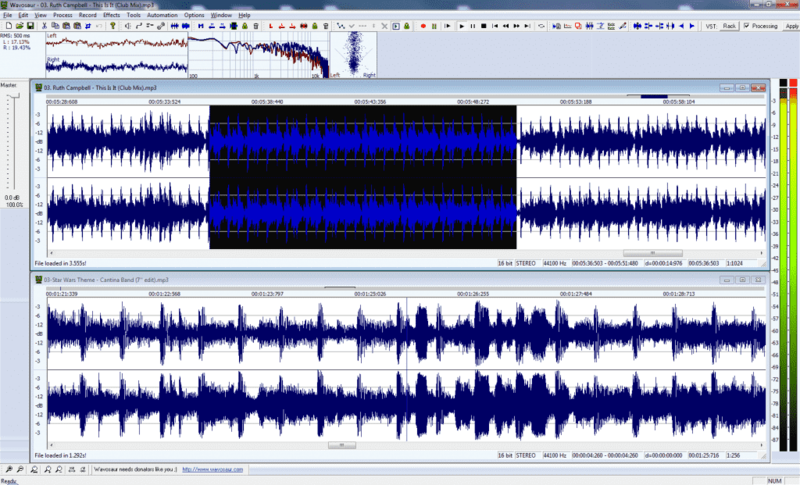 Wavosaur, our free audio editor, come with two downloads : 32 bit version & 64 bit version. a good old Windows XP 32 bit for example! you have no choice : only the 32 bit Wavosaur will work. This entry was posted in Wavosaur on 11 April 2016 by Wavosaur. 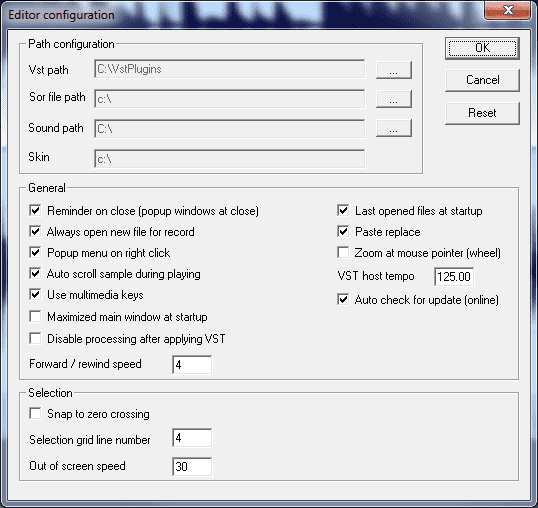 Some VST plugins effects you can use in Wavosaur sometimes need a tempo information in BPM. Think about delay for example, with 1 BAR 1/2 1/4 1/8 etc.. So you may need to change the host tempo. 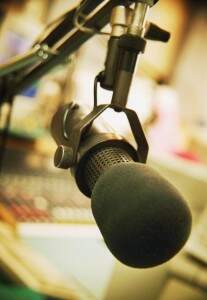 This entry was posted in Wavosaur and tagged tempo, vst host on 25 June 2014 by Wavosaur. Wavosaur for Mac OS X : works ! 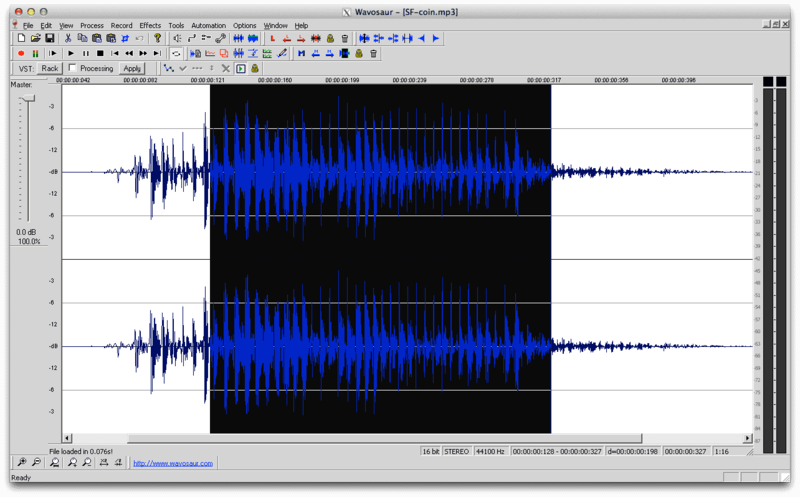 If you want to run Wavosaur audio editor on MAC OS X, it’s now possible : with Wineskin, one can do a wrapper that handle a Windows software into a Mac app. And we have done it for you ! This entry was posted in Wavosaur and tagged application, freeware, Mac, Mac OS X on 24 April 2014 by Wavosaur. 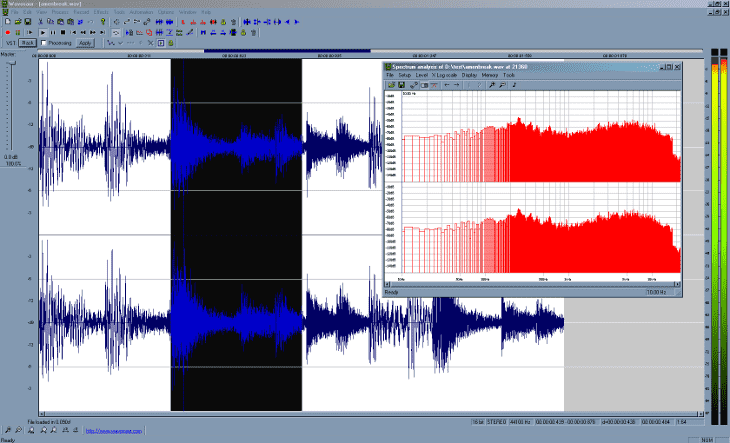 This entry was posted in Tutorials, Wavosaur and tagged effects, reverb, vocals on 30 January 2014 by Wavosaur. If you need to add some LOFI grit to your drums, and / or to sample reduce to sound like a sick 8 bit sampler. 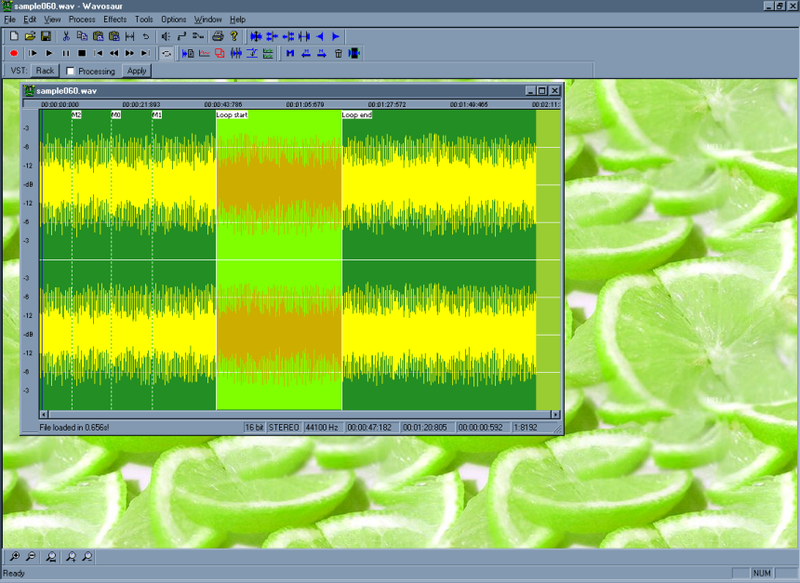 You want the harsh sound of quantization error, or the sweet ugliness of aliasing. you got all you need in Wavosaur ! 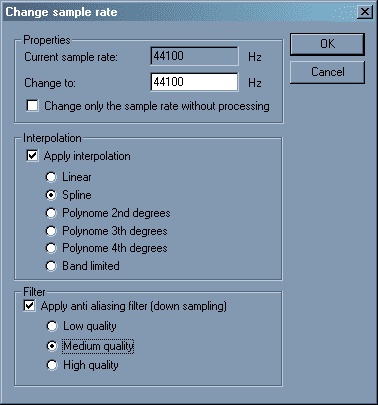 Here we talk about sample reducing used as a special effect. The final goal is to have something not transparent. This entry was posted in Tutorials, Wavosaur and tagged bitcrush, decimate, degrade, effect, lofi, reducer on 29 January 2014 by Wavosaur. 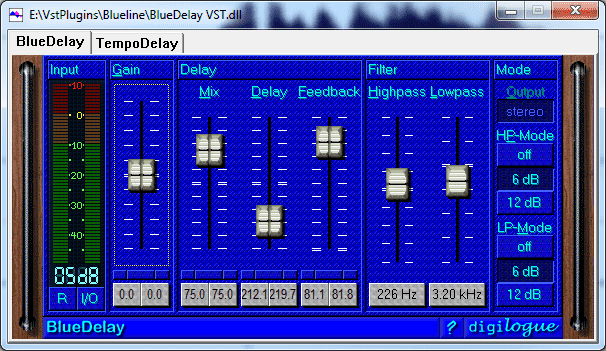 One of the most used effect in music production / sound design / FX is the DELAY. 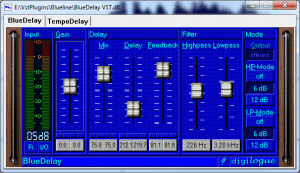 Many VST delay plugins are available, from very expensive to absolutely free. 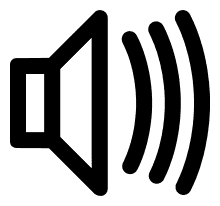 This entry was posted in Presets, VST plugins, Wavosaur and tagged effects, FX, preset, vocals, voice on 27 January 2014 by Wavosaur.